It's okay to be afraid or scared sometimes and that brave people get scared too. Sometimes the bravest people are the ones who do what they are supposed to do even though they are afraid. It's okay to be scared or have fears; being brave means that you try not to let those fears control how you live or act. Tell the class that you're going to read them a story about a young monster. Ask them to think about what the monster is afraid of and how the monster acts brave. 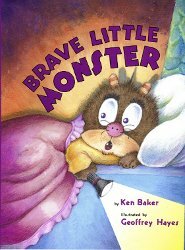 Read to the class the children's picture book, Brave Little Monster by Ken Baker and illustrated by Geoffrey Hayes (more information on BRAVE LITTLE MONSTER). 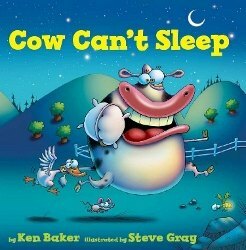 Ask the class what Albert the monster was afraid of (Answer: children hiding in his room during bedtime). Ask the class how they can act brave like Albert when they are afraid of something. Guide their answers toward some appropriate actions or responses. 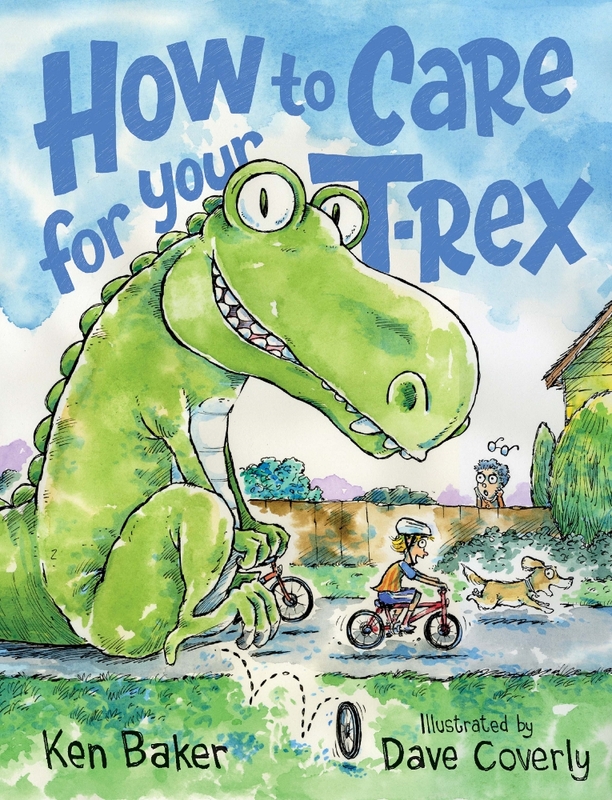 Optional lesson plan discussion for younger students to help them recognize some imaginary fears: Ask the class if they think Albert really saw a girl hiding in his closet? 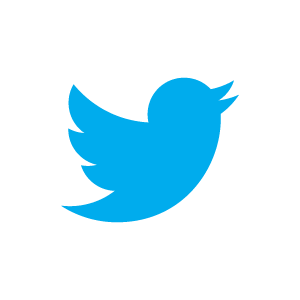 Suggest that maybe it was just a shadow or clothes hanging in his closet that were in the shape of a girl. Ask the class if they think Albert really heard a boy coloring under his bed. 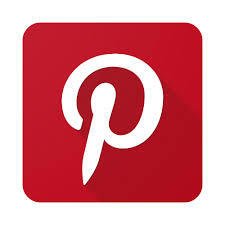 Suggest that sometimes the wind, home heater/AC, or other things make scary noises in the night and that maybe that's really what Albert heard. Ask the class if they think Albert really saw a boy and girl dancing outside his window. Suggest that maybe it was just the silhouette of the tree waving in the window. Explain that sometimes, like with Albert, our imaginations plays tricks on us, making us think we hear or see something that really isn't there. Facing fears lesson plan class activity: Have the students use the lunch bags, crayons, yarn, and glue to make puppets of themselves being brave. 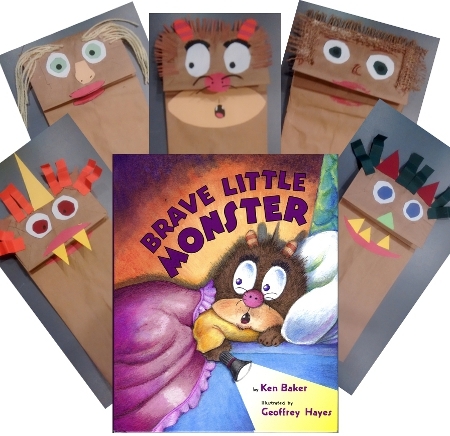 These will be their brave puppets to help them be brave or act out being brave. As an optional activity, you can have the students make monster puppets instead. 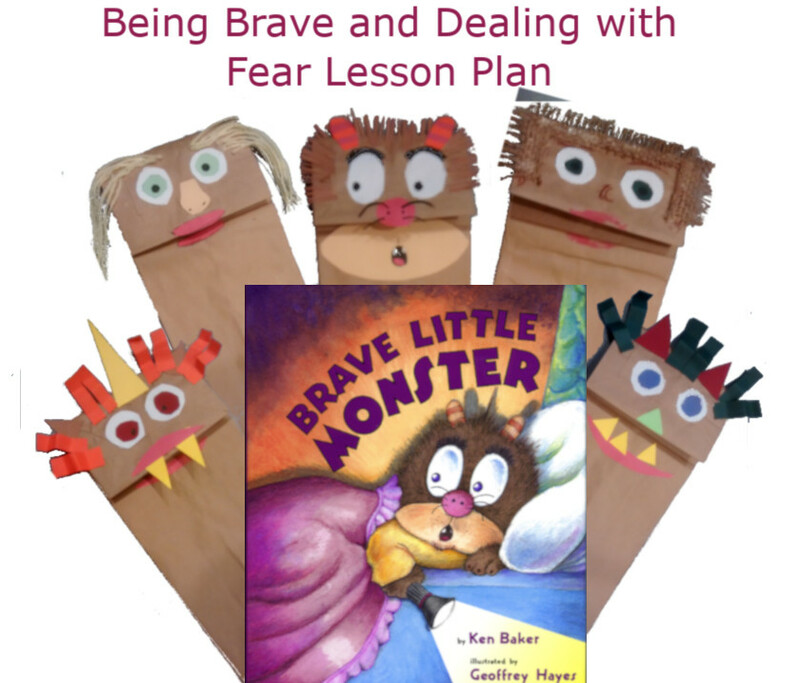 For Teachers: As an added help to this facing fears lesson plan, read how Brave Little Monster has been used in other ways to help children deal with and face their fears.